Emergency Call Outs Within 60 Minutes Available to unblock drains. 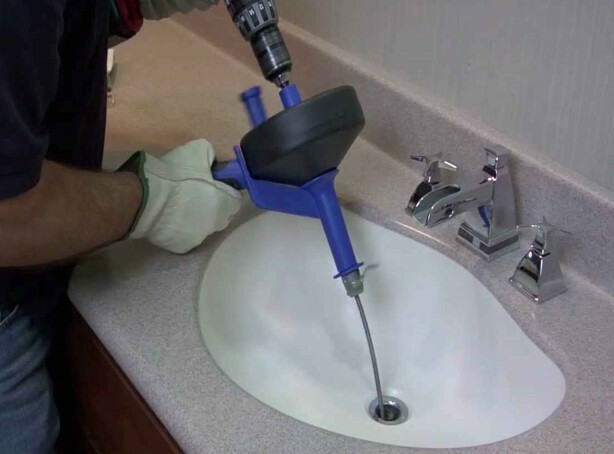 Quick response & fixed charges for all of our drain cleaning jobs. Full Guarantee With All Jobs! Welcome to Drain Unblocking Dublin - Ireland's premier drain cleaning company. We have been unblocking drains throughout the county now since 1968. We believe the secret to our continued success is our reliability, our excellent customer service and our unbeatable prices. If you have a blocked drain just call us. As we are a large well established company we will always have one of our team at Drain Unblocking Dublin available to come out to you and get your water flowing again. If it is serious issue we always guarantee a rapid response time of under and hour for the whole of the county. We can not tell you how long it will take to clear the problem what we can say though is that most blocked drains can be cleared within 30 minutes. 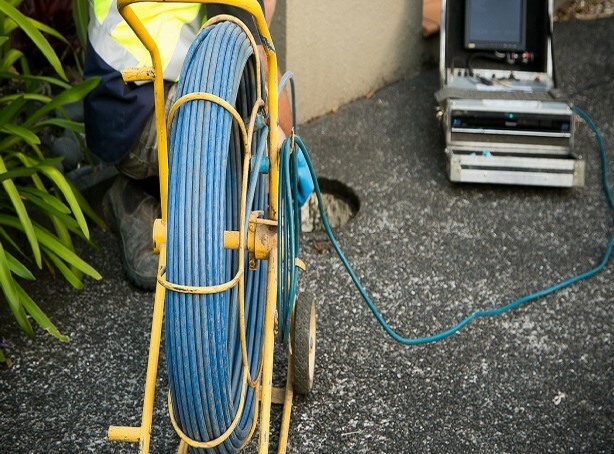 We have all the the required professional equipment to unblock drains of all types. This includes jet flushing units, drain rods, and plumbers snakes. For the more serious issues we can use our C.C.T.V. inspection equipment to locate the problem. When drain cleaning our aim is always to clear the problem so it will never return. On occasions this might mean relaying broken or damaged pipes where required. We offer a full range of drain services. It doesn't matter the issue we have the experience, the tools and the know how to clear any blocked drain. Do not worry if you get home to find inches of water built up from the drain outside your door for example. 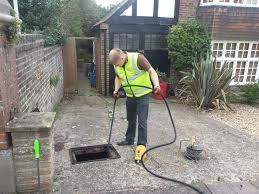 Our drain cleaning team operate outside normal business hours. At Drain Unblocking Dublin we always have a jet flushing unit filled and hooked up to one of our vans full of equipment ready to help. When you call us you will always get through to one of the team no matter the time of the day. We promise that within 5 minutes we will have a van on the road to clear that blocked drain. Drain Unblocking Dublin Price Guarantee. We will always want to be known as the most competitively priced drain clearance company in the county. We already know that the prices we charge to unblock drains is a cheap as anywhere in the market place. We are that confident at Drain Unblocking Dublin if you find you can get the same service cheaper from a different company we will happily refund the difference. If for any reason we can not clear your blocked drain we don't charge you. We don't charge for call outs, we only charge for the time we spend actually carrying out our drain unblock service. We are fully covered by both public and professional liability insurance. With Drain Unblocking Dublin you are always in the safest of hands. At Drain Unblocking Dublin we don't just deal with blocked drains we can unblock absolutely anything. If you have a blocked toilet a blocked sink, bath, or shower these are common problems that we deal with. Anywhere there is pipework that may get blocked we can clear it this could also be your dishwasher or washing machine. The Staff at Drain Services Dublin. At Drain Unblocking Dublin although we are a specialist drain cleaning company we do have qualified R.G.I. registered plumbers within our team. This means depending on the issue with the blocked drain we always have people on hand who can deal with pipe laying, drain repair and relining. We have a large number of staff who have been with us for between 5 and 30 years. This is why we are so confident that the expertise within our company can solve all blocked drain issues. All of our staff are fully up to date with all health & safety legislation and we pride ourselves on providing the best customer service within the industry. Once we complete a job we will follow up with a call to check that the standards of our drain services met your expectations. Please click below to check out the prices at Drain Unblocking Dublin. At Drain Unblocking Dublin we use only use the best equipment to unblock drains or any blockages that may occur. For the larger jobs we have a high powered drain jetting units which are towed on the back of our vans. For the smaller jobs we have a selection of equipment, the most common being a plumbers snake or otherwise know as an electric eel or toilet jack. This is used on small pipes where there is a build up of solid dirt, gunge or other materials blocking the pipe. As the snake revolves it scrapes and cleans the pipe of all debris. It's expandable cutting end shreds the material in it's path clearing it as it goes. It can also snag a problem so that it can be pulled back out. For the larger issues we can use a roto rooter. This more powerful version can slice through tree roots inside sewage pipes for example. There are variations of these tools that the team at Drain Unblocking Dublin use. We also use traditional drain rods when suitable. The one thing you can be assured of is that if you need your drain unblocked we can do it. 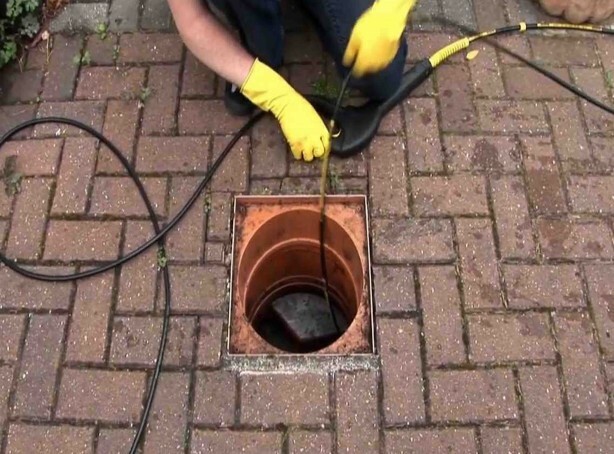 At Drain Unblocking Dublin we like to help please click below to get some basic household tips on drain clearance and maintenance. The team at Drain Unblocking Dublin can be with you in under an hour in an emergency for any of the areas below. Did you know we have been unblocking drains in Dublin for over 45 Years? Yes Drain Unblocking Dublin was established in 1968. That is actually 7 years earlier than one of our main competitors! So when you need your drain unblocked in a hurry, call Ireland's leading independent drain cleaning experts on 01-6874851. Drain Unblocking Dublin operate 24/7, 365 days a year!